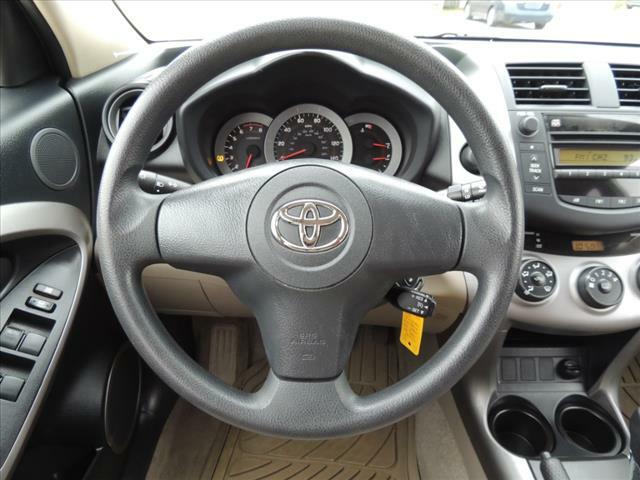 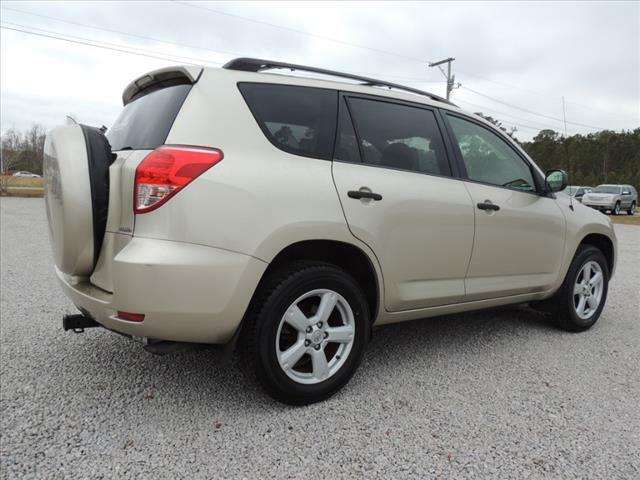 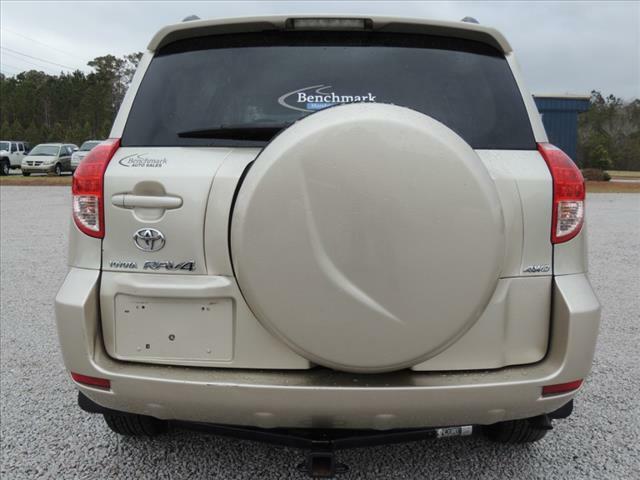 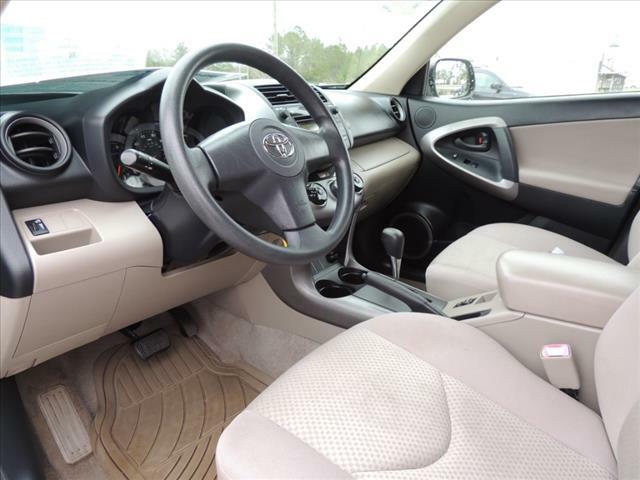 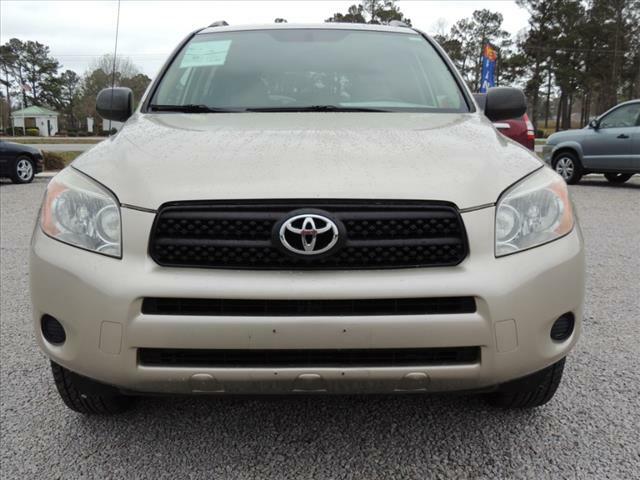 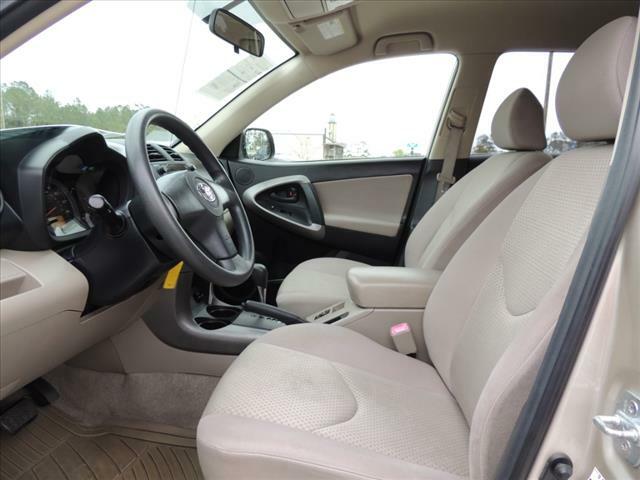 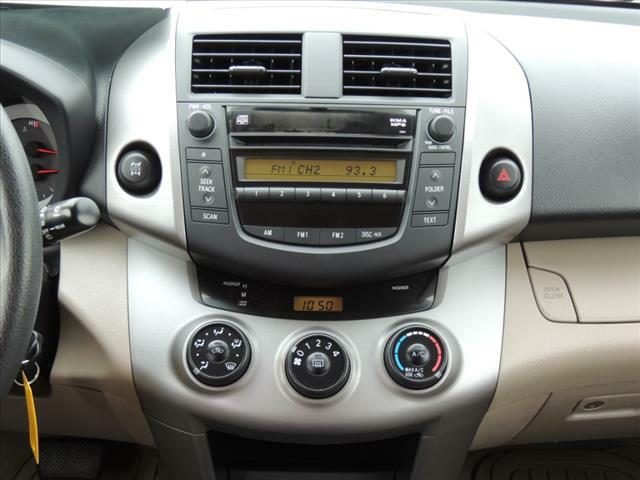 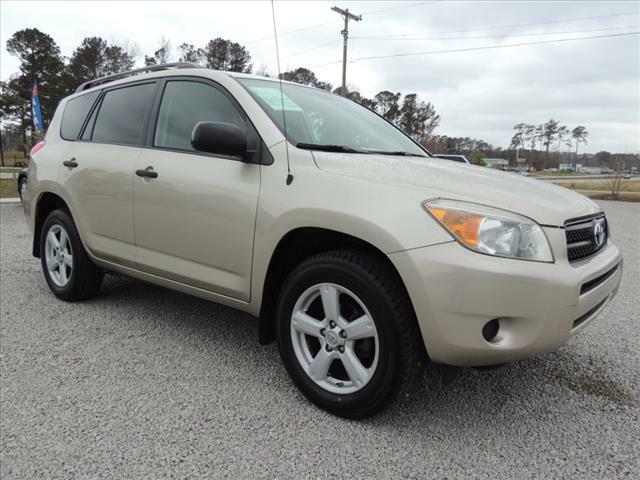 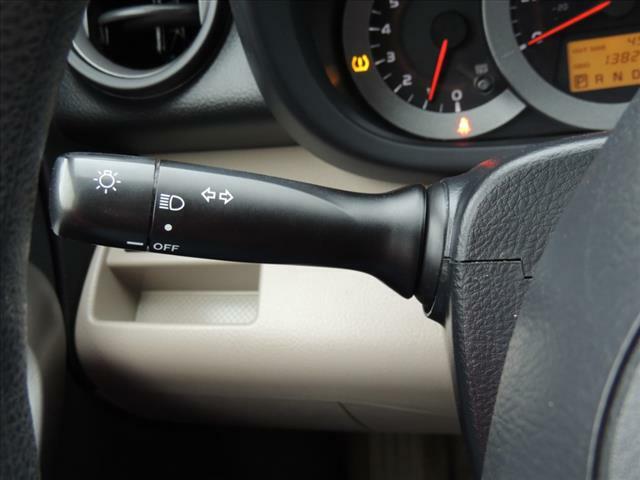 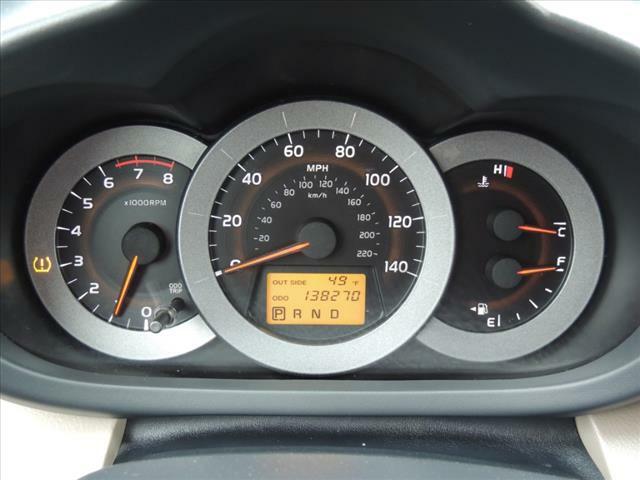 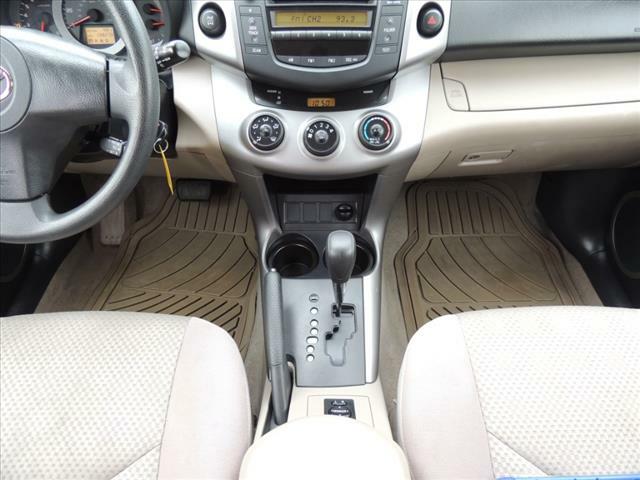 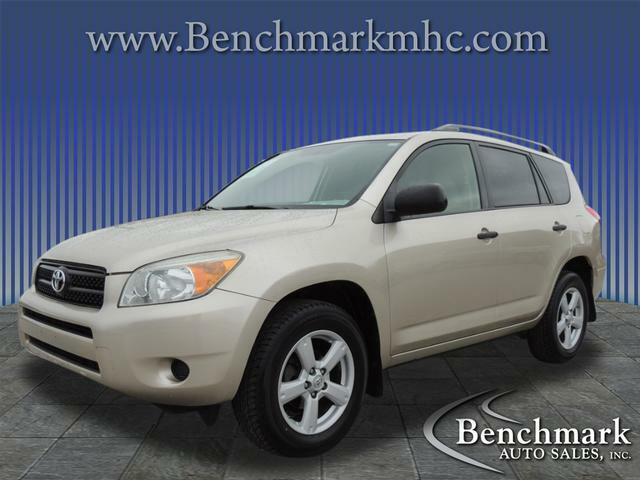 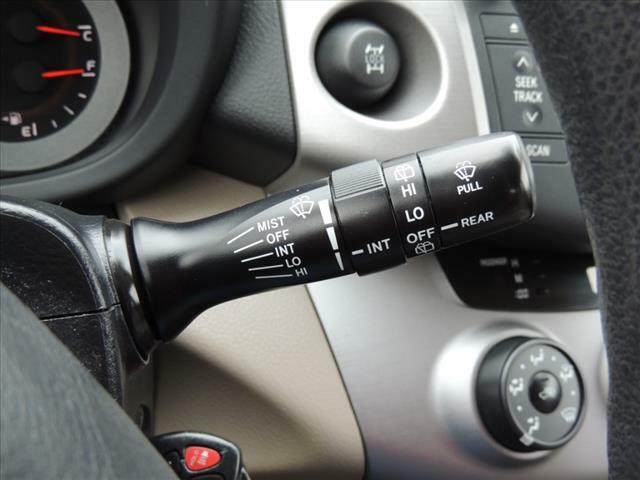 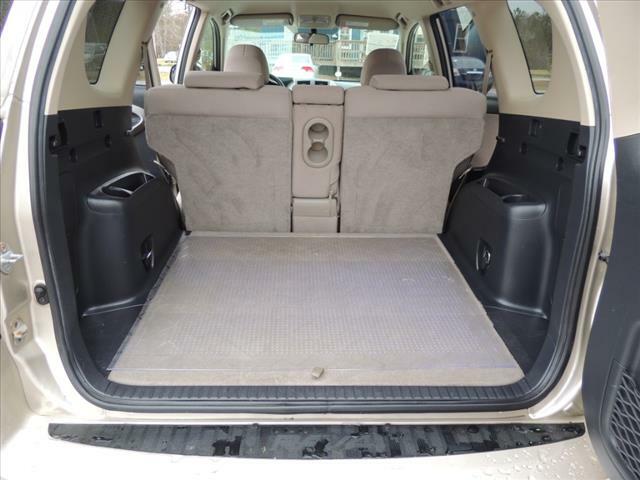 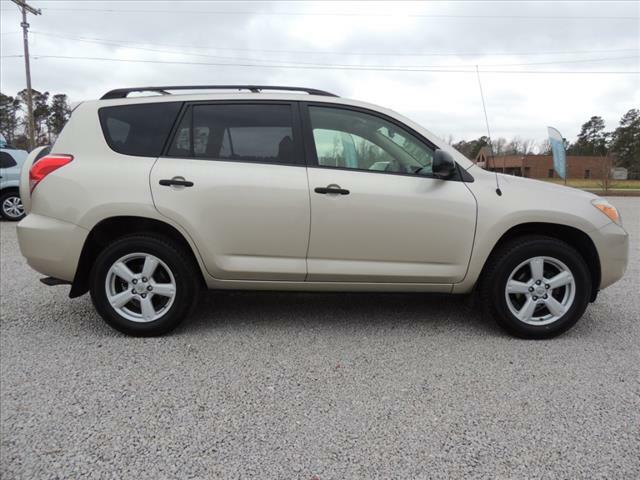 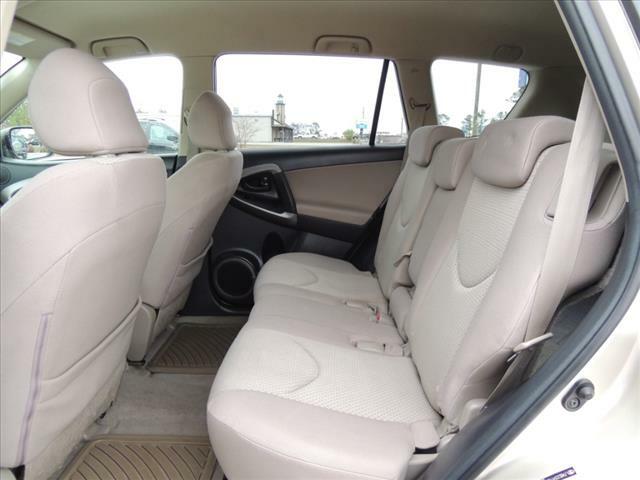 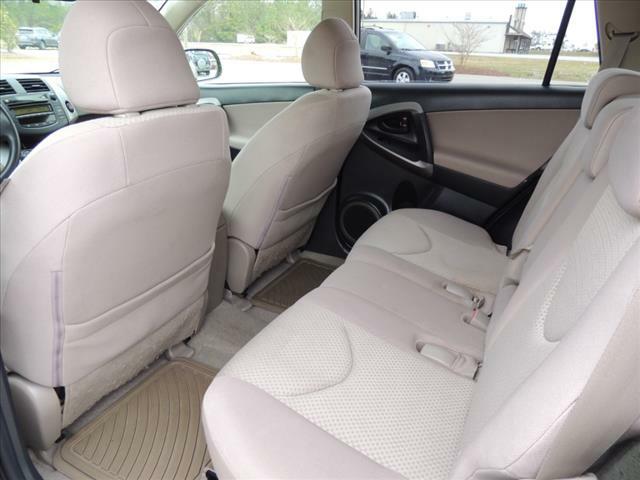 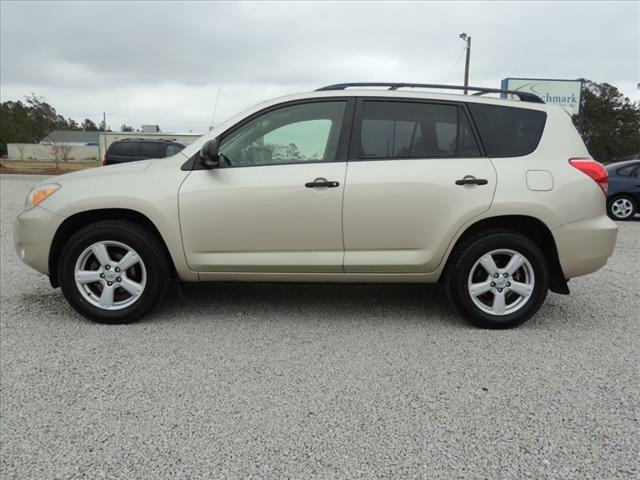 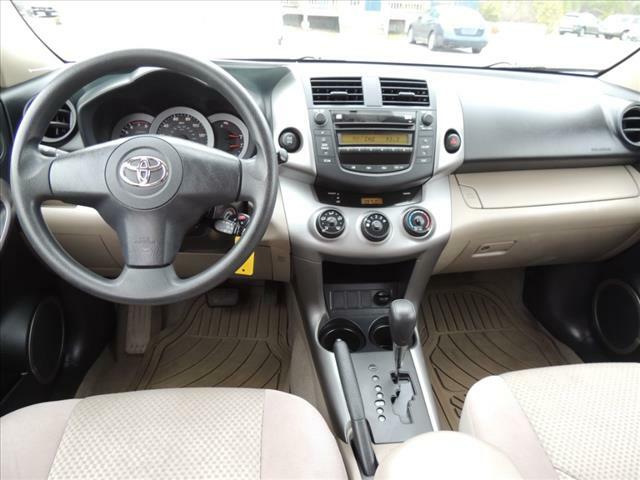 Thank you for viewing our 2007 Toyota RAV4 for sale in Morehead City, NC. 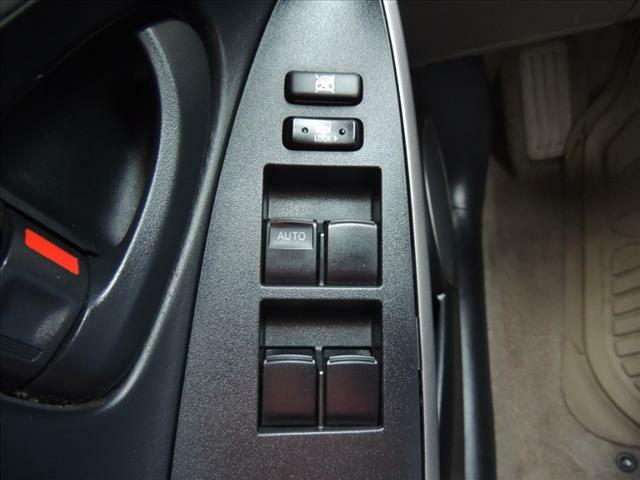 If you have any specific questions please contact us. 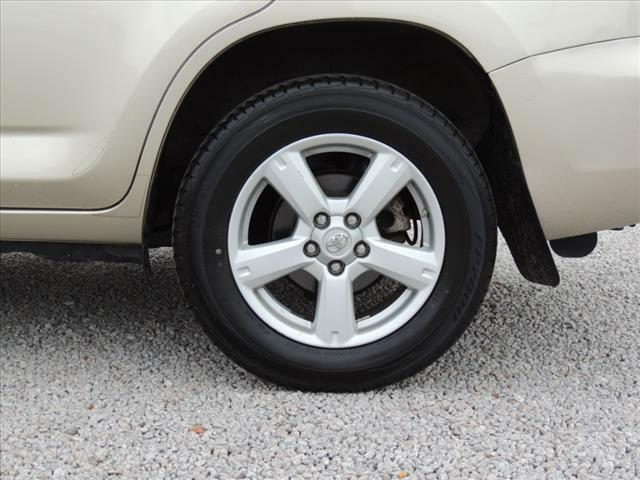 We will be glad to help in any way we can!